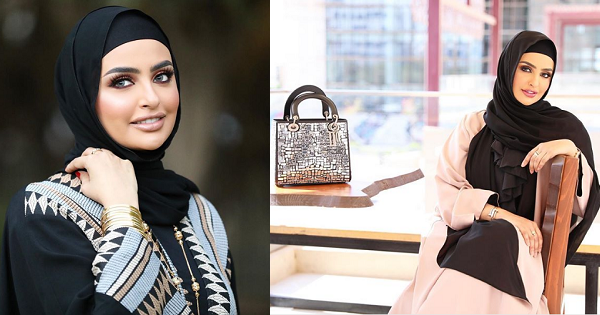 Kuwaiti social media star Sondos Alqattan is in hot water after complaining about Pinay domestic helpers getting a day off and also keeping their passports, something that has been passed into law. “How can you have a ‘servant’ in your house who gets to keep their passport with them?” she said in Arabic in a video she shared to her 2.1 million followers on her social media page. But an English-language news channel based in Istanbul, Turkey, TRT World, translated the video and reshared the clip which quickly angered a lot of netizens. In Kuwait and many parts of the United Arab Emirates, employers are used to just giving their domestic helpers a day off once a month; however, this day off is still spent at their employers’ home since females are not allowed to go out in public by themselves, anyway. In her rant, Alqattan explained the reason behind her anger. “If they ran away and went back to their country, who’ll refund me? Honestly, I disagree with this law. I don’t want a Filipino maid anymore,” she said. While a lot of Kuwaiti employers probably share the same sentiments, a lot of netizens find the rant distasteful. Several people reminded Alqattan that she doesn’t own her domestic helpers; they are not her slaves. A lot of Filipinos were thankful that the new system is in place to protect Pinay domestic helpers in Kuwait. This was the product of the negotiations between Kuwait and the Philippines after a diplomatic row early this year wherein President Rodrigo Duterte issued a ban against sending Filipinos to Kuwait where a lot of workers suffered in the hands of their employers.